New vehicle pricing includes all offers and incentives. Tax, Title and Tags not included in vehicle prices shown and must be paid by the purchaser. While great effort is made to ensure the accuracy of the information on this site, errors do occur so please verify information with a customer service rep. This is easily done by calling us at (801) 505-9720 or by visiting us at the dealership. 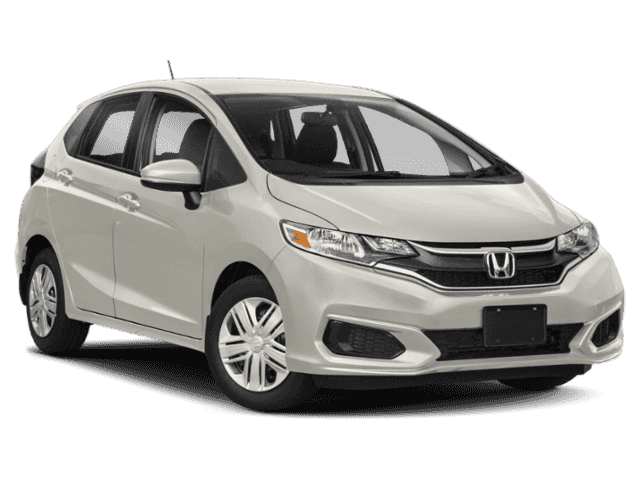 Looking for a new 2018 or 2019 Honda? 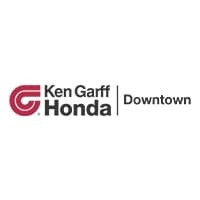 Look no further than Ken Garff Honda Downtown in SLC, UT. 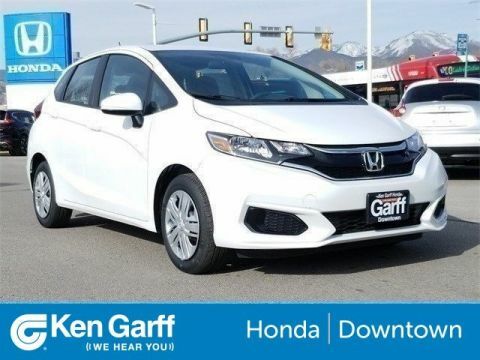 Our Honda dealer in Salt Lake City offers a full lineup of new Honda models as well as pre-owned vehicles from different manufacturers. Our friendly Honda dealership staff is dedicated to putting you behind the wheel of the Honda vehicle you want at a price you’ll love. 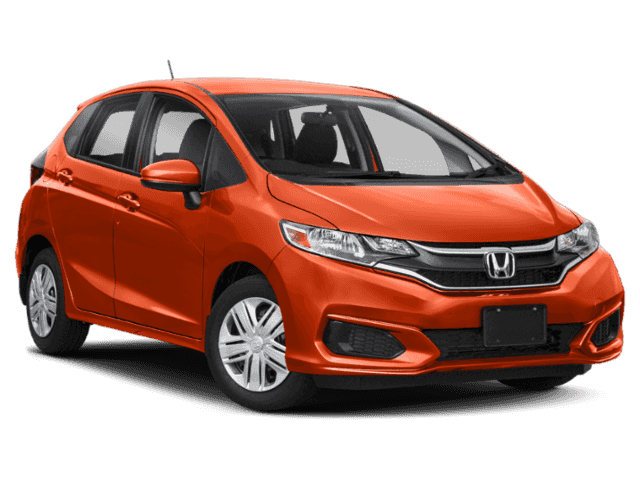 Browse our online inventory and request more information about our vehicles from one of our expert Honda sales professionals, or set up a test drive today. We’re just a quick drive from Holladay, West Valley City, Kearns, West Jordan, Sandy, Murray, and more!